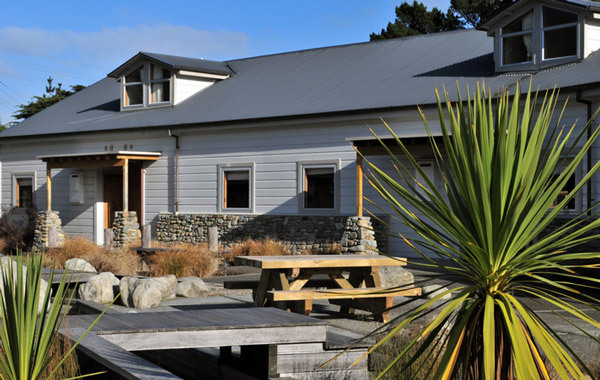 The Retreat sits on a terrace overlooking the Hutt Valley and is surrounded by native bush, making it an ideal setting for your break away, wedding, conference, function or camp. We have a dedicated professional team to ensure your event is successful. Our in-house Executive Chef and catering team will work with you in every aspect of your planning to create a memorable occasion. Our renovated buildings have been designed in a modern rustic style with a variety of event spaces available. We have a range of beautiful four star motels, and our Twin-share and bunk accommodation areas are ideal for group bookings. 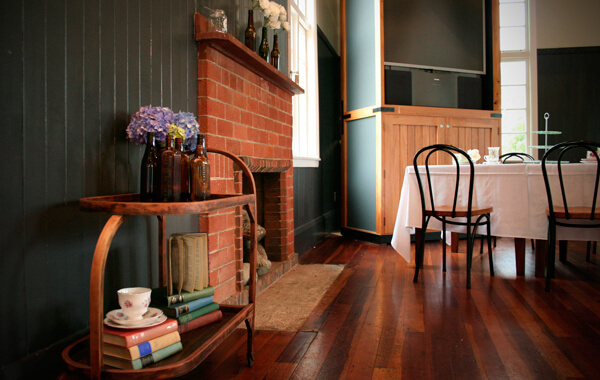 Contact us today for more information about our function venues or accommodation options. If you would like us to send a copy of our wedding, conference, school camp or function packages, email us and let us know which one you require. We believe in protecting and enhancing the beautiful environment in the Hutt Valley. As a responsible tourism operator we try at all times to consider the effect our operation has on our environment and our community. We invite you to join us by enjoying our hospitality and understanding our environmental commitment. We can all do our bit by simply considering the 3 Rs – Reduce, Reuse, Recycle. We are reducing our waste by separating it for recycling. As further initiatives we operate our own commercial worm farm. This takes all our kitchen waste and paper towels etc. Also the bathroom in our Forest Wing accommodation block has a solar powered shower system for heating the hot water.